The sympathies of the Mexico Tourism Board, and the entire Mexican tourism industry, go out to those affected by the earthquake in Central Mexico on September 19, 2017. This comes just a few weeks after an earthquake impacted Southern Mexico on September 7th. Mexico’s Federal, State and Local Governments have activated their well-established response plans in order to support the individuals impacted as well as to assess damages. According to the latest information on the September 19th incident, damages have been reported in parts of Puebla, Morelos, and Mexico City. Tourist attractions remain open and functioning in these destinations. While the international airports in Mexico City and Puebla suspended operations as a standard precaution yesterday, both airports reopened within 4 hours and are now fully operational. While damages were also experienced in Oaxaca and Chiapas from the September 7th incident, as of today these destinations are open for international tourists, including Oaxaca City, Huatulco, and Puerto Escondido. Additionally, we are thankful to report that no other international tourism destinations in Mexico have been affected by recent events. Given these facts, there is no reason for visitors to cancel travel plans to Mexico. Many have asked Mexico and its tourism industry what they can to do support during this time, and on behalf of all destinations in Mexico we encourage them to show their support by continuing with their travel plans to our destinations, which can have a positive impact on local communities. 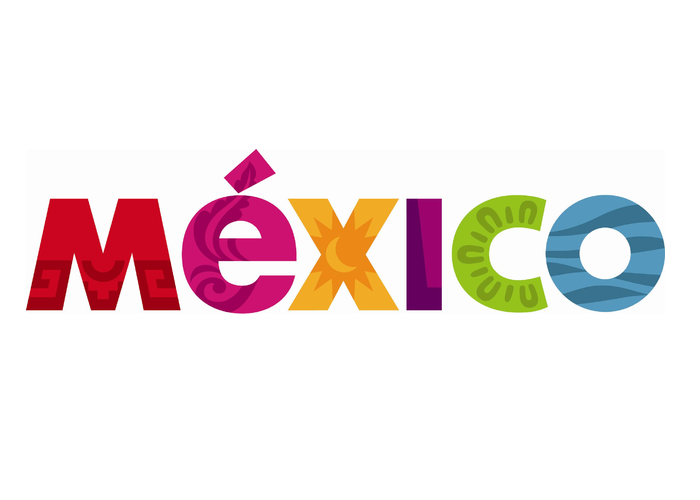 The Mexico Tourism Board, and the entire tourism industry, are focused on ensuring visitors receive any assistance necessary while continuing with their existing travel plans, and recognize that in times like these the world-famous hospitality of the Mexican people and their close friendships with visitors grow even stronger.